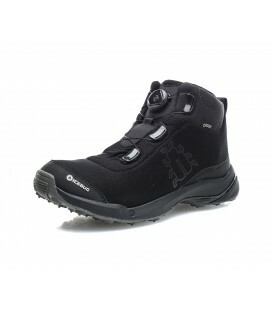 This Ultra-lightweight and versatile trekking boots are ideal for technic terrains and difficult conditions. 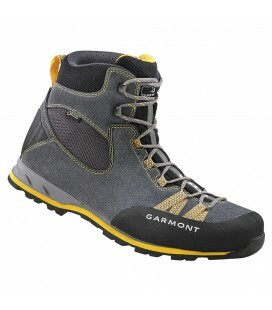 Covered with Gore-Tex membrane to keep your feet dry. The Nitro Hike include the Heel Tension for better stability, reinforced rands to protect your toes, and a Vibram® Megagrip outsole that ensures great adherence. 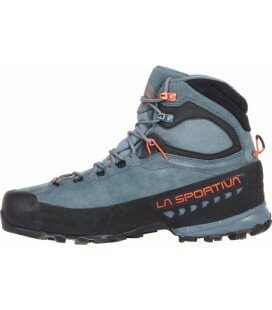 Scarpa's new model of trekking and hiking boots,waterproof and very breathable thanks to the GORE-TEX® Extended Comfort Footwear system. 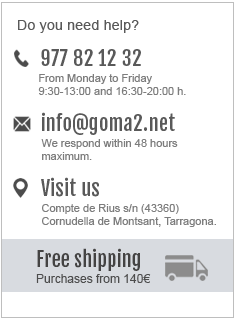 They add the Heel Tension system that provides stability, reinforced toe and Vibram® outsole with excellent grip. 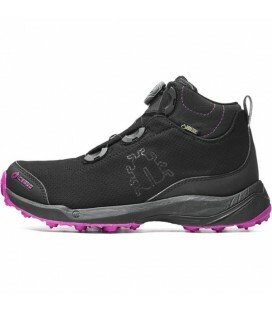 These boots feature the Flex Point technology, which allows a comfortable and natural movement. It also incorporates the Impact Active technology in the outsole, for a better impact absorption. 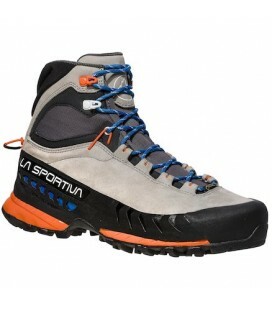 These Scarpa boots will allow you to move more efficiently and dynamically during your outdoor activities. Includes a pair of black laces.